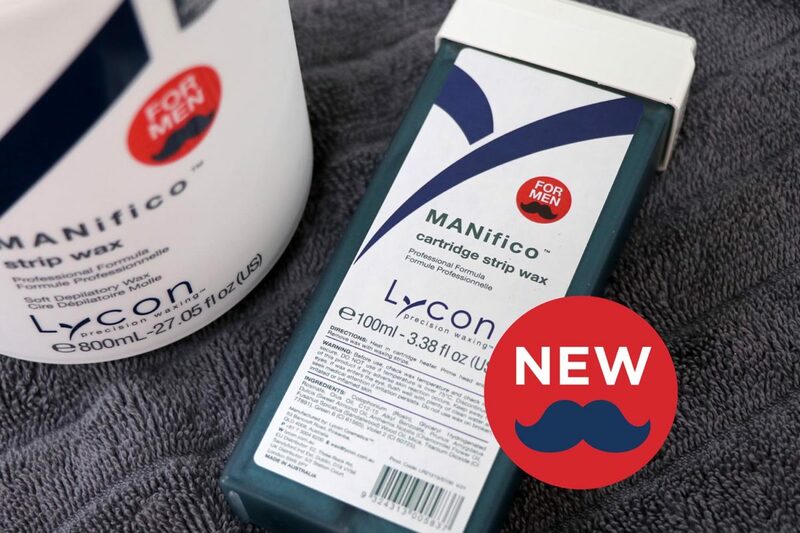 The hight anticipated Manifico Strip Wax Cartridge is finally joining LYCON’s popular men’s waxing collection! 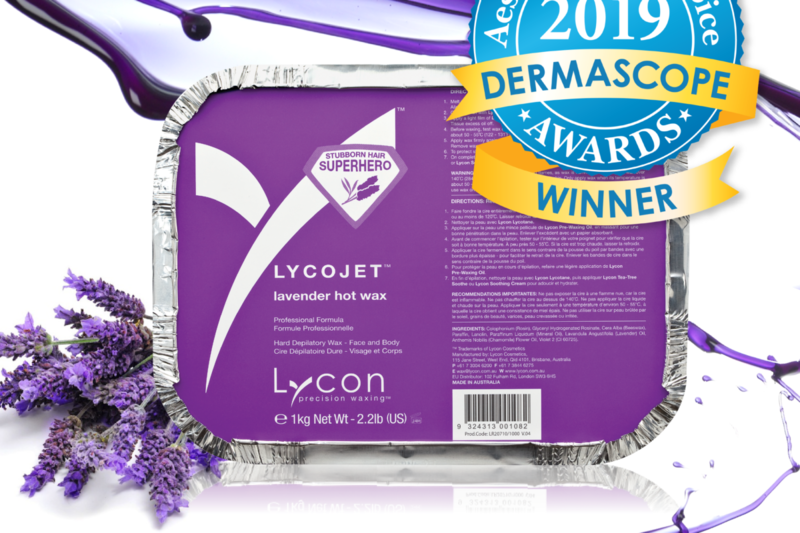 LYCOJET Lavender has been crowned favourite hard wax in the American Dermascope Aestheticians' Choice Awards 2019! 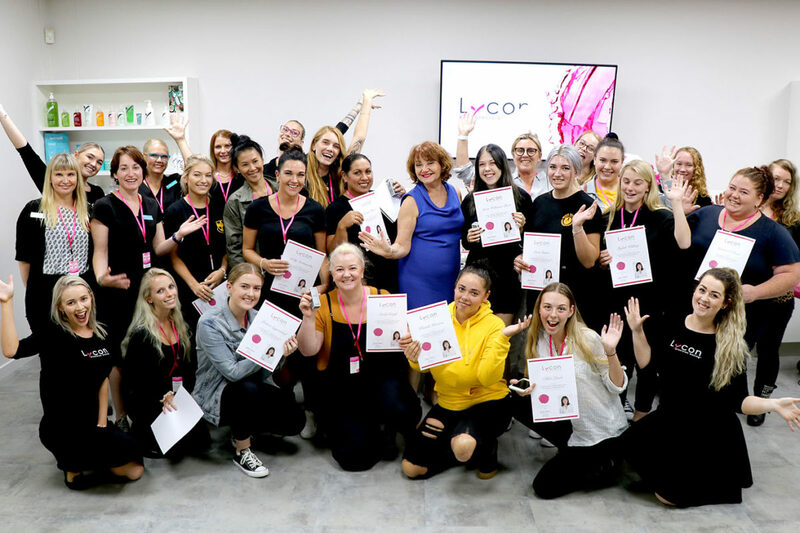 We had an amazing time showing the Beauty students from TAFE NSW North Coast around LYCON Headquarters this week! 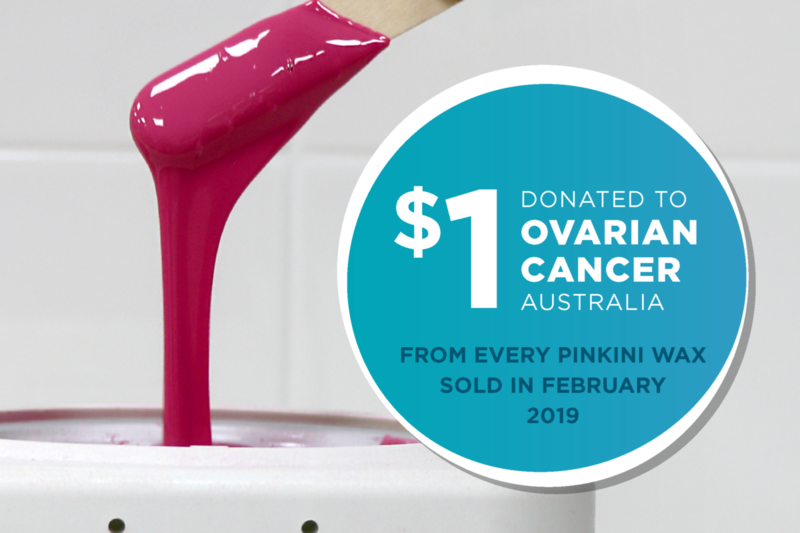 Every day in Australia, four women are diagnosed with ovarian cancer and three will die from the disease?! 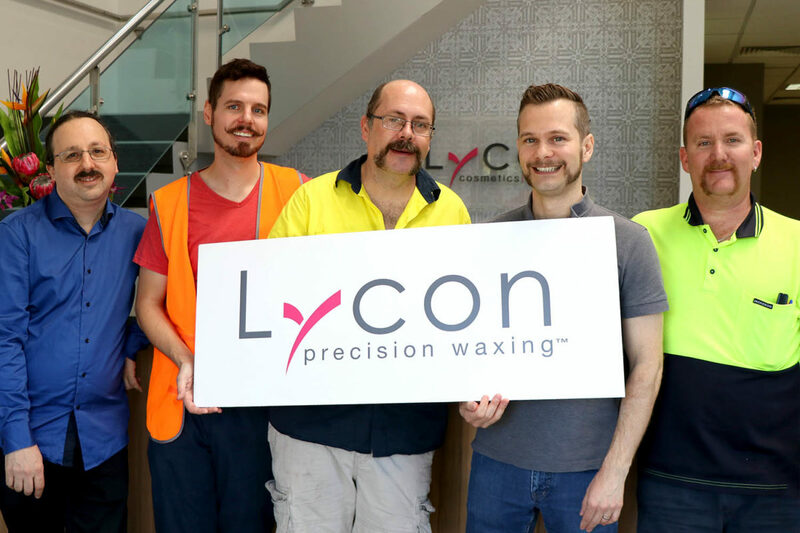 This November we decided to raise awareness for the Movember Foundation by donating $1 from every Manifico Hot and Strip Wax sold. 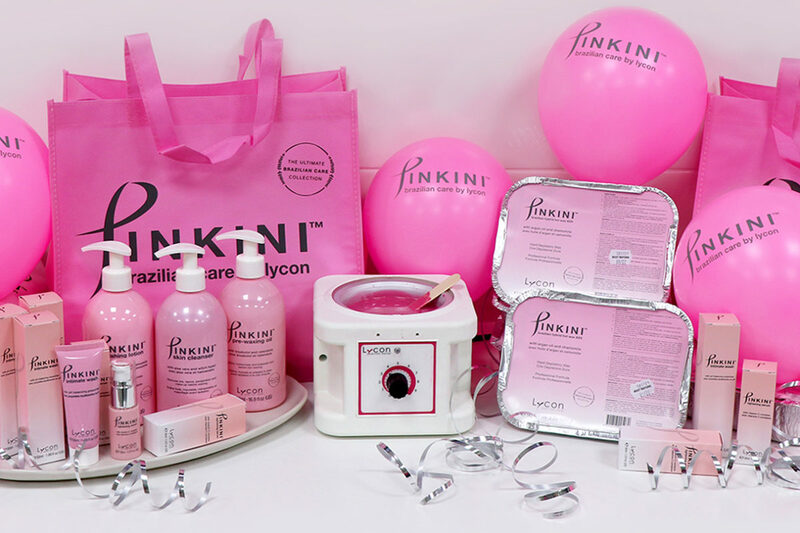 We can't believe Beauty Expo Australia at Darling Harbour, Sydney is done and dusted for another year! 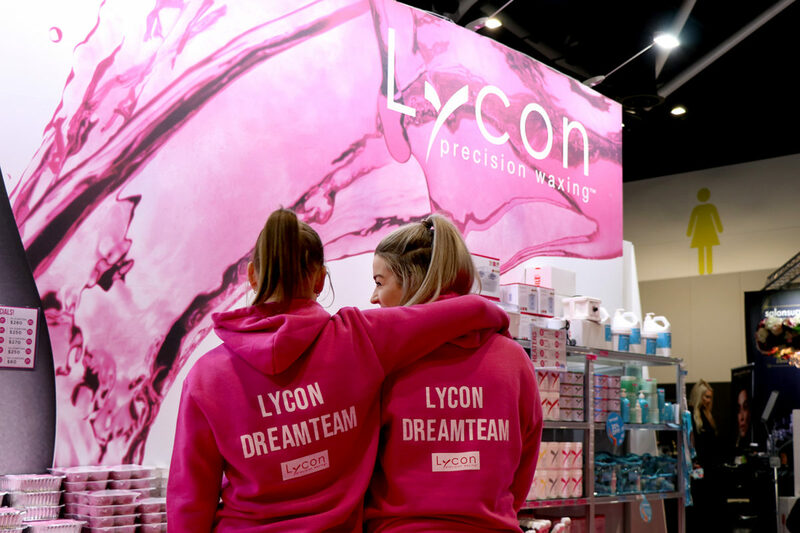 Thank you LYCON Taiwan for making the journey to visit LYCON Australia HQ!